Are you having trouble coming up with unique birthday gift ideas? 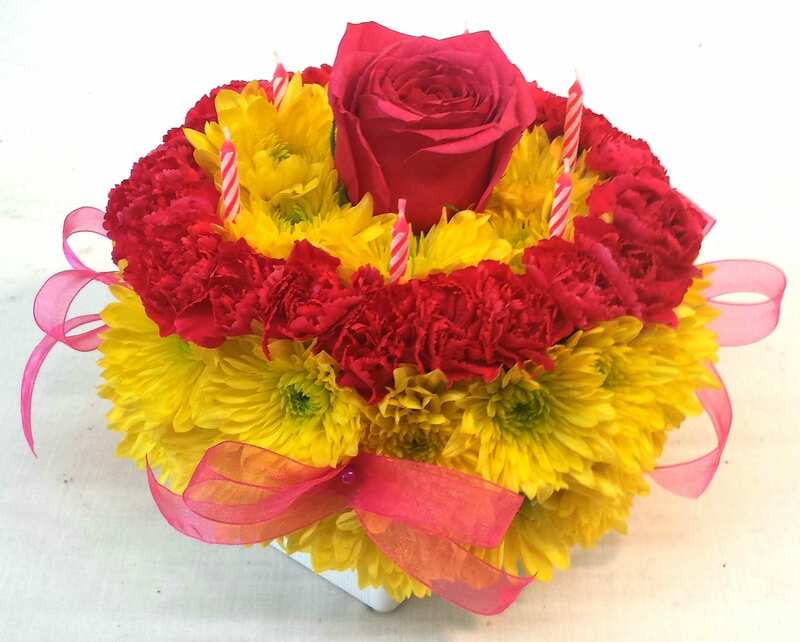 Don’t worry — you can now send your freshest and warmest birthday greetings with the new Fiesta Flower Cakes collection. 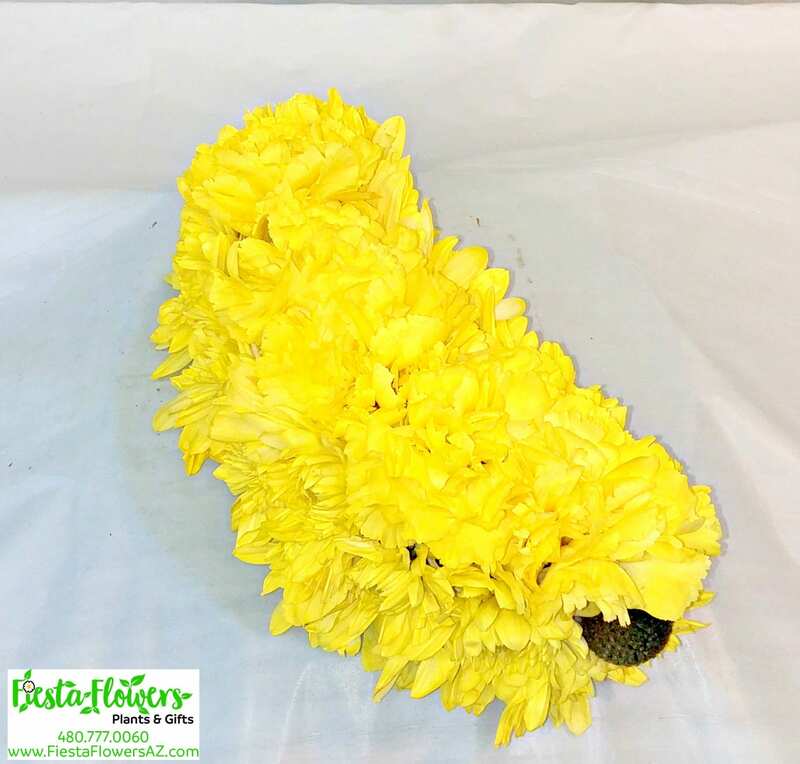 We only use the best flowers that are well-crafted to appear like an actual cake — they look so tasty that you might be tempted to take a bite! 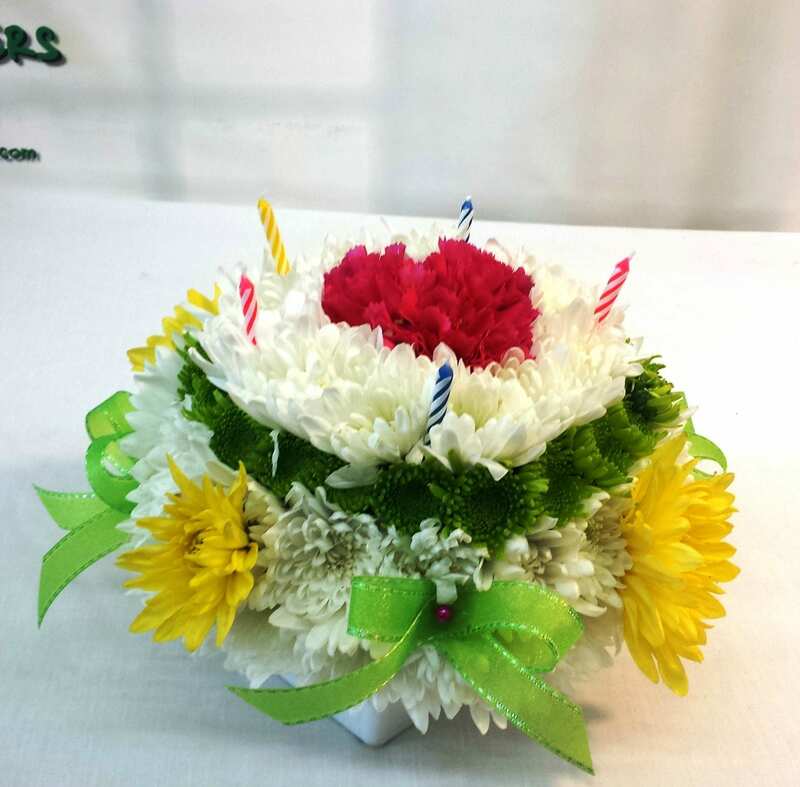 Some flower bundles come with balloons, candles, chocolates, customized greeting cards, and stuffed animals. 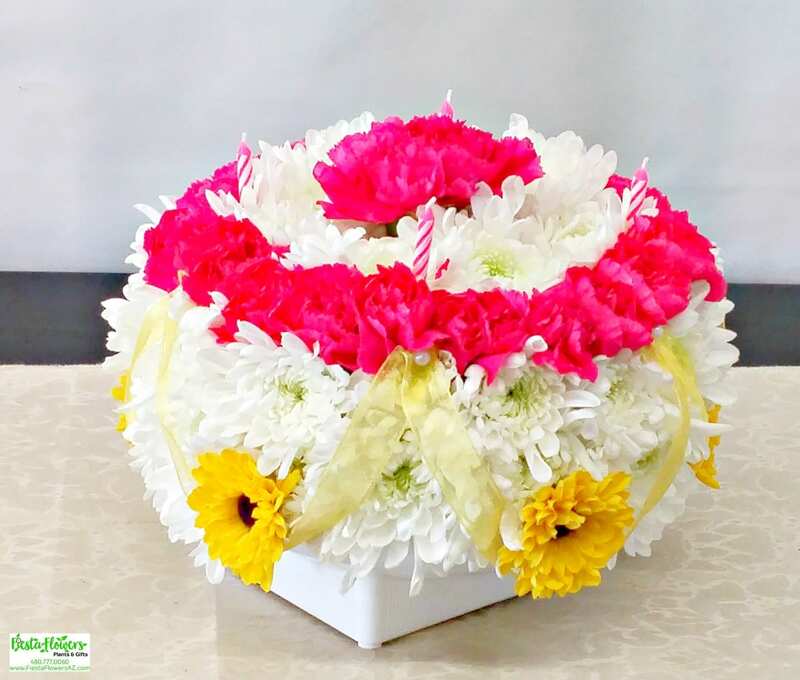 The flower cakes are placed in a box to add a realistic touch. 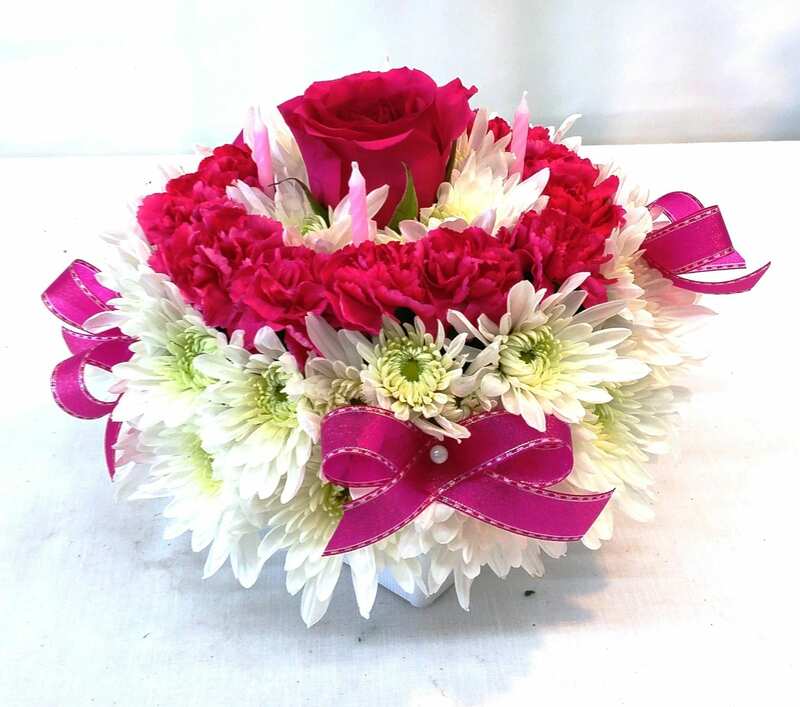 It’s the perfect surprise for your loved ones on their special day! 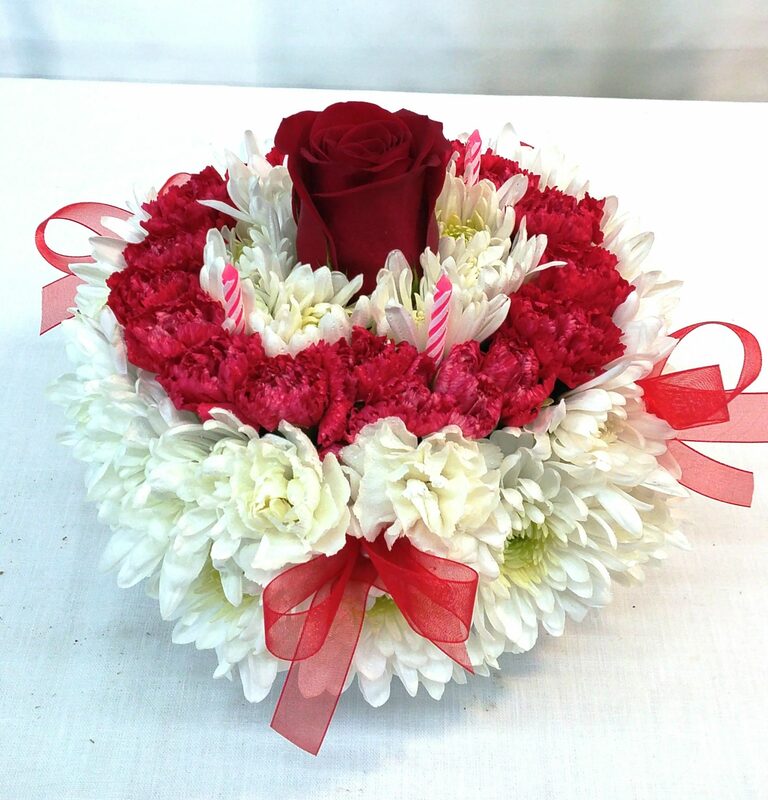 If you order before 2 p.m., the flower cake will be delivered to the recipient’s house or office on the same day. Don’t miss out on the opportunity to show how much you value the special day of your loved ones.